Come to a century-old amusement park! 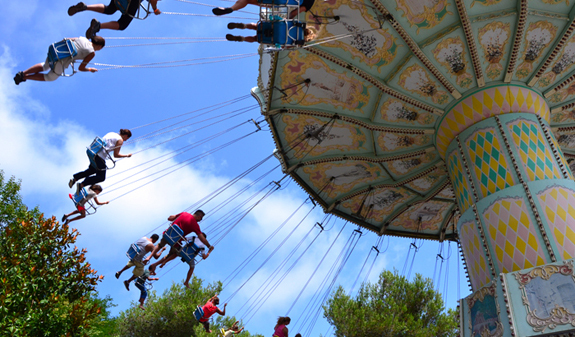 Come up to Tibidabo, Barcelona's amusement park. Feel the magic of its century-old history. 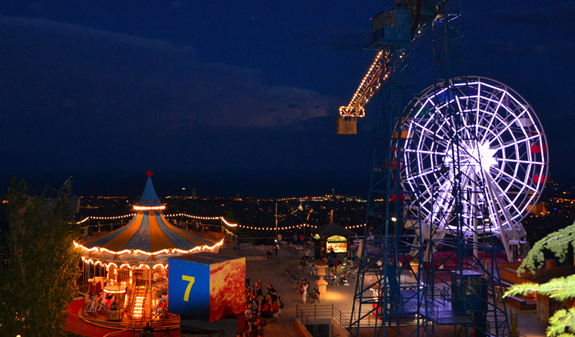 Enjoy its classic and new rides and attractions while you look at the city below. 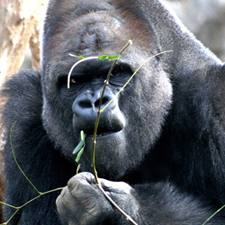 Get your camera ready and experience an unforgettable day out! The Tibidabo Amusement Park stands on Mount Tibidabo, the highest point on the Collserola Ridge and Barcelona's natural green "lung". Its prime position means you'll enjoy exceptional views of the city throughout your visit. 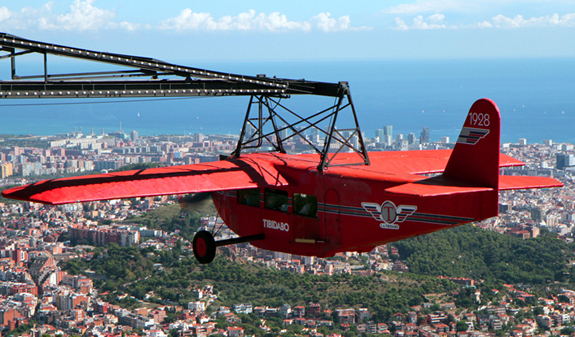 Tibidabo is Spain's oldest amusement park, the second oldest in Europe and one of the first ever built in the world. 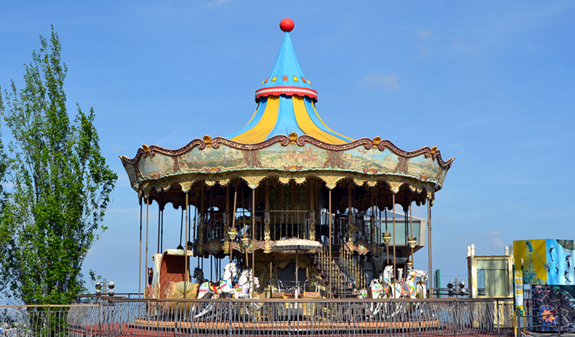 Since it opened in 1901, its rides and attractions have been renewed and extended along with its amenities, including cafés, panoramic restaurants, play areas and lively entertainments whichyou'll find among the attractions. 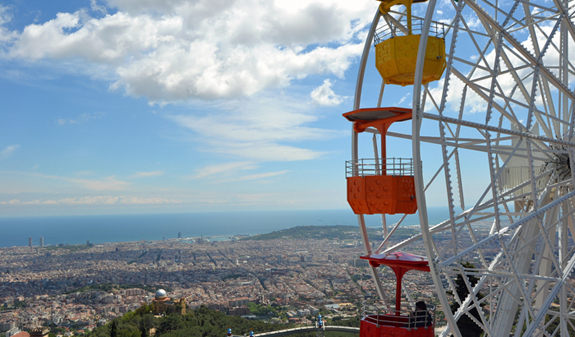 Come up to the Tibidabo Amusement Park and enjoy its iconic attractions as well as its most recent additions. More than 25 rides and attractions for all ages: the Plane; the new roller coaster; the Plaça dels Somnis, or Plaza of Dreams; the gold mine; the Sky Walk; the Miramirall shall of mirrors; and, of course, the Giradabo, the large ferris wheel, 20 metres in diameter and 500m above the city, which is already part of the new Barcelona skyline. Admission to all the attractions and entertainments. The Sky Walk opens at 11am (the site of the belvederes and the Park's landmark rides and attractions). The rest of the attractions opens at 12 noon. * Saturdays from July, and Moday to Sundays from August the Park close at 11pm. Address: plaça del Tibidabo, 3-4. Tibibús T2A: plaça Catalunya (stop located on the corner of plaça de Catalunya and Rambla Catalunya). From 10.15am on days when the amusement Park is open. Tibibús T2B: from Vall d'Hebrón, stop next Metro L3, Vall d'Hebrón. FGC + Tranvia Blau (closed from February 2018) + Funicular del Tibidabo. FGC + bus 196 + Funicular del Tibidabo. Funicular del Tibidabo is temporarily out of service. During the opening times of the park, a special free bus service will connect the park with plaça del Dr. Andreu, keeping the times and the route of the funicular. Proof of age must be provided at the ticket office when purchasing a reduced ticket. Prices vary according to the height of visitors. 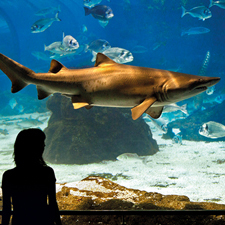 Under 90cm admission free. Giradabo has a gondola adapted for disabled. Tickets for people with disability (minimum 33% degree of disability) can only be acquired at the at the Customer Services Desk at the main entrance of the park (at plaça Tibidabo, 3-4) by presenting the corresponding accreditation. 5% discount does not apply to ticket reduced ticket.